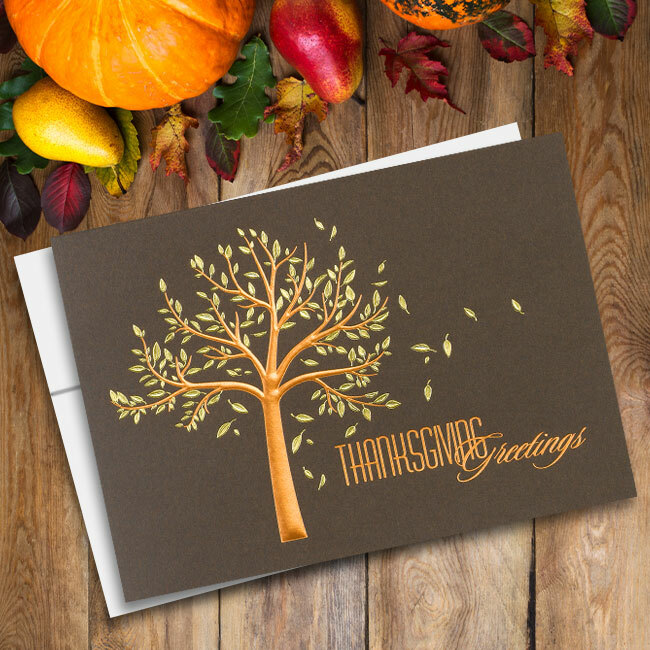 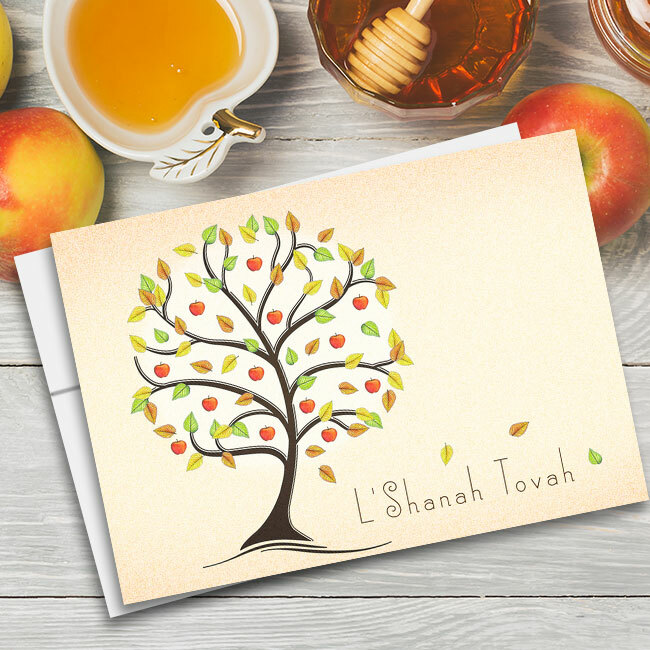 There’s no better way to send greetings of good cheer and gratitude than with these simple business thank you cards. 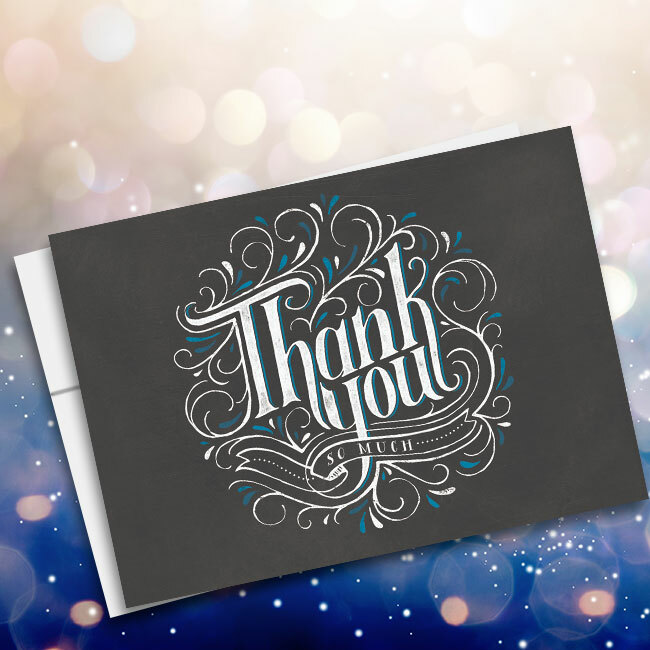 Complete with a colorful floral motif and central script that reads “Thank You,” these elegant, framed thank you cards are appropriate for all recipients. 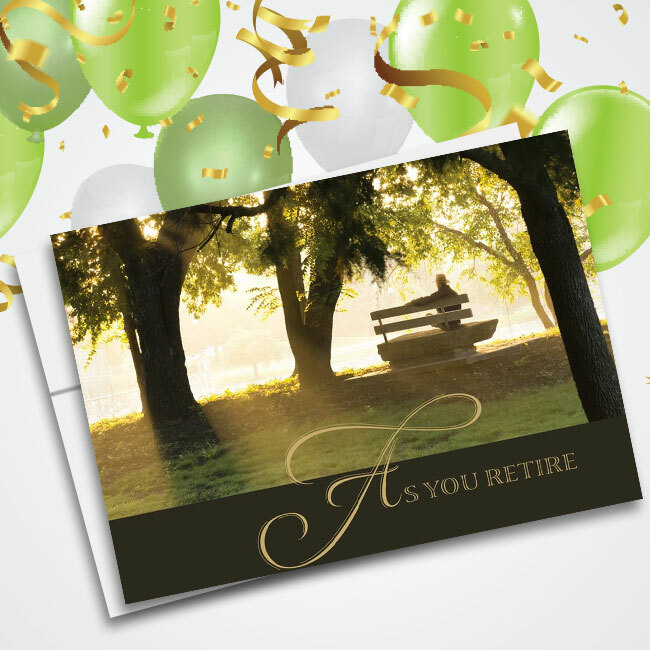 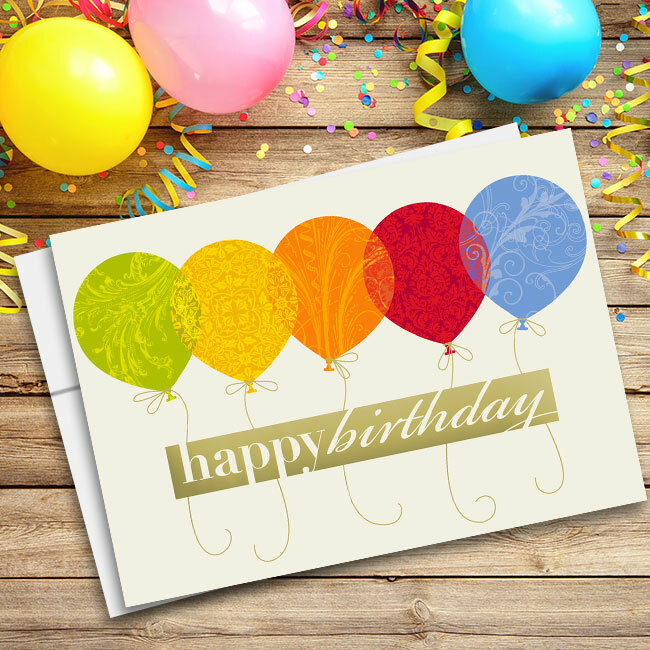 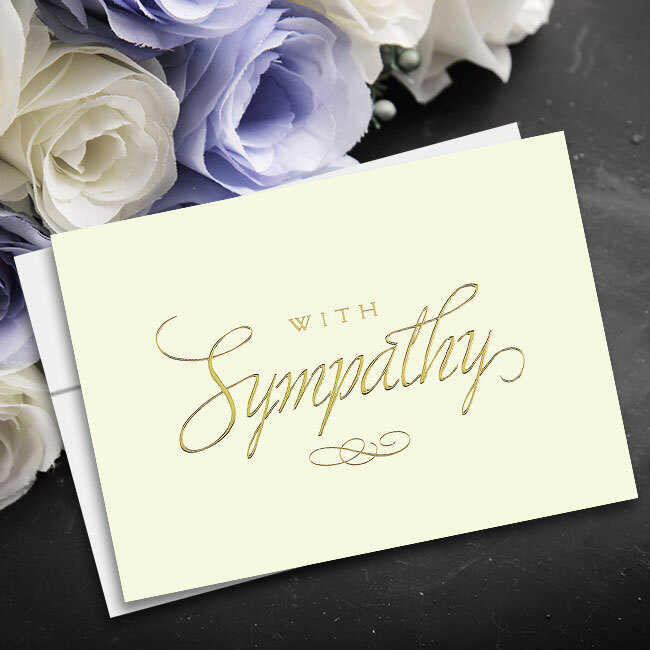 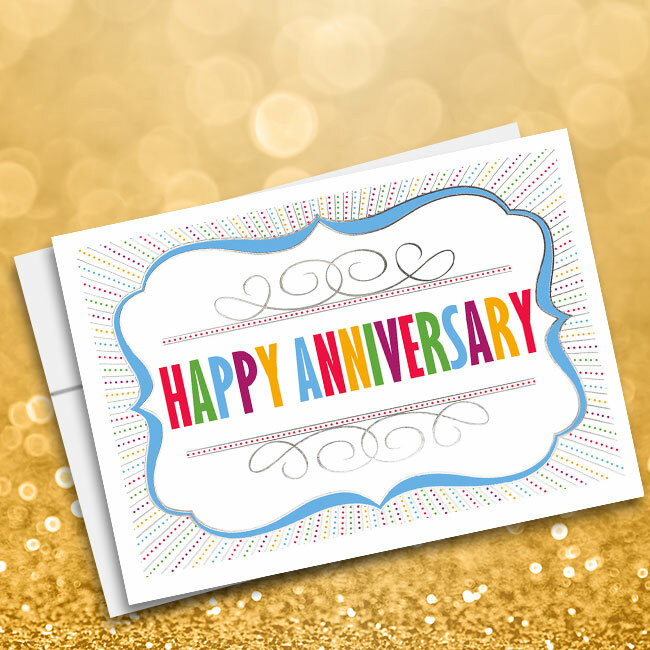 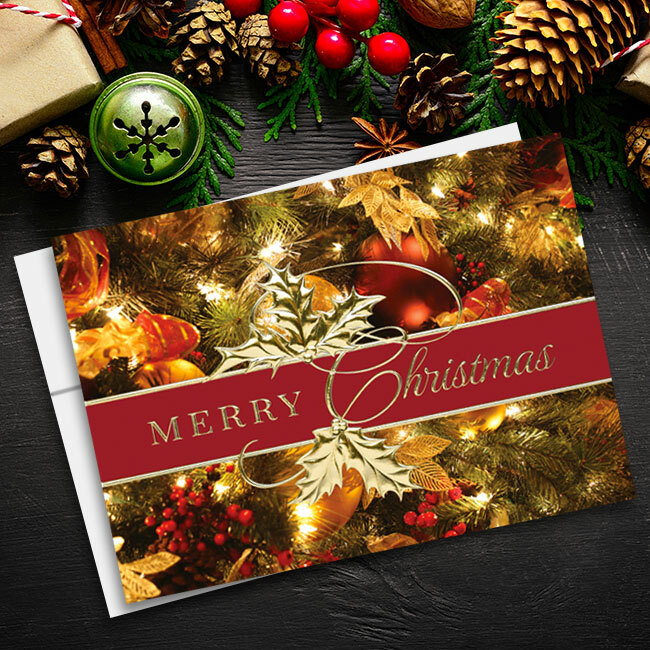 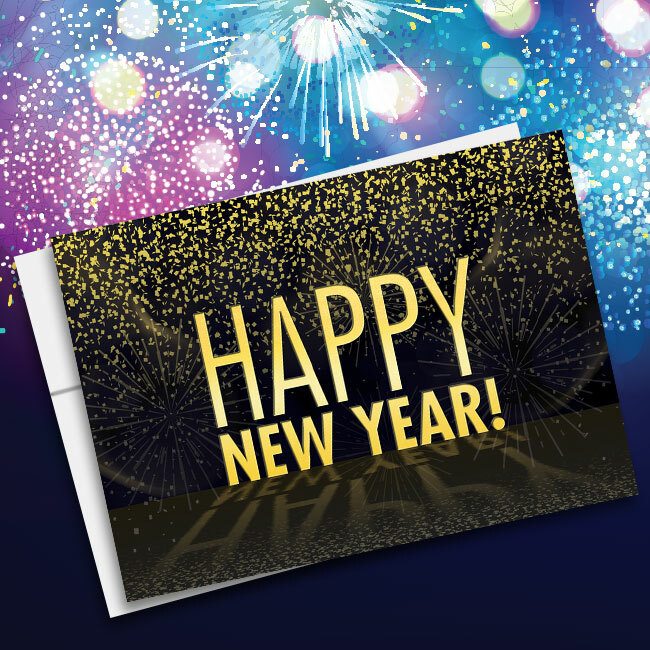 Printed on semi-gloss cardstock, the interior of this card can be customized with your specific message and signature. 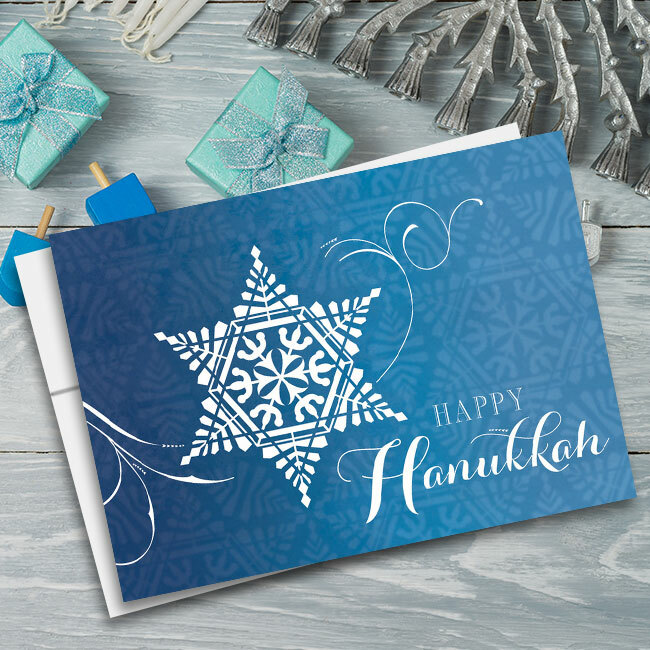 Cards for Causes includes white unlined envelopes as well as a 20 percent donation to the charity you choose with this order.